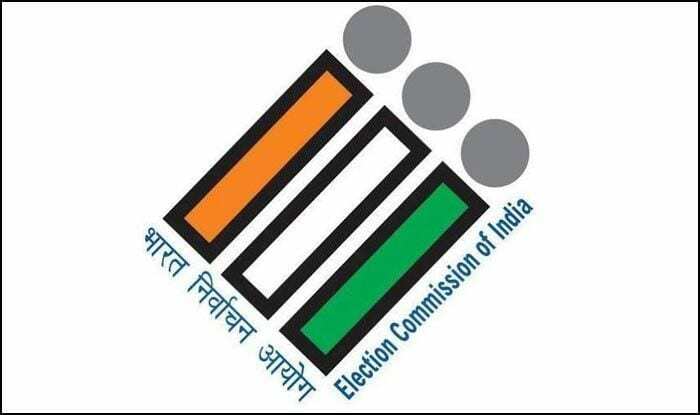 Fates of 68 candidates will be decided by 86.01 lakh voters across Bhagalpur, Banka, Kishanganj, Katihar and Purnea Lok Sabha constituencies. The second phase of elections in Bihar on Thursday will witness polling in five Lok Sabha seats which are critically important for Chief Minister Nitish Kumar’s JD(U). The Janata Dal (United) is contesting all the five seats, including Purnea which it had won in 2014 contesting separately from the BJP-led NDA. The BJP had contested all the five seats in the last general elections and lost all of these. Purnea MP Santosh Kumar Kushwaha of the JD(U) is in a straight fight with Uday Singh of the Congress who had won the seat on BJP ticket in 2004 and 2009 but quit the saffron party in protest that it is giving “too many” seats to the JD(U). Uday Singh is the younger brother of Nand Kishore Singh, a bureaucrat who is currently Chairman of the 15th Finance Commission. Their mother Madhuri Singh had won the seat twice in the 1980s as a Congress candidate. Another major candidate is former Union minister Tariq Anwar who seeks to retain Katihar as a Congress nominee. He had won the seat on an NCP ticket five years ago. A co-founder of the NCP, Anwar returned to the Congress last year after two decades. He had won the seat for the Congress four times in the 1980s and the 1990s. The JD(U) has fielded Dulal Chandra Goswami there. In Banka, RJD MP Jayaprakash Narayan Yadav faces a three-cornered contest with JD(U)’s Giridhari Yadav and former MP Putul Kumari who has thrown her hat in the ring as an Independent. Giridhari Yadav had won the seat in 1996 and 2004 while Putul Kumari had won it in 2010 in the election necessitated by the death of her husband Digvijay Singh. Having won as an Independent, she finished second in 2014 when she contested as a BJP candidate, losing by a margin of just over 10,000 votes. She was recently expelled from the party after she refused to withdraw her nomination papers. In Bhagalpur, RJD MP Shailesh Kumar alias Bulo Mandal is in a straight contest with Ajay Mandal of the JD(U). The Congress, which had won Kishanganj in 2014, has fielded local MLA Mohd Javed this time. Its sitting MP Asrarul Haque died last year. The JD(U) has fielded Mahmood Ashraf and, notably, in 2014 when it fought separately from the BJP, the two parties had together polled less number of votes than the Congress winner. The JD(U) candidate of 2014, Akhtarul Iman, is contesting on a ticket of the AIMIM headed by Hyderbad MP Asaduddin Owaisi. Kishanganj is the sole Lok Sabha seat in the state where the Muslim population exceeds 50 per cent. Voting will be held from 7 am to 6 pm at all places except Katoria and Belhar assembly segments under Banka constituency where it will conclude two hours early, the election department officials said.